Happy New Year From Luxe Event Rental! We’ve grown so much in 2015 thanks to our customers support of our business. We’ve introduced lounge rentals, tent rentals, doubled our inventory of chairs and tables and tweaked our online party rental website for optimal ease of use. 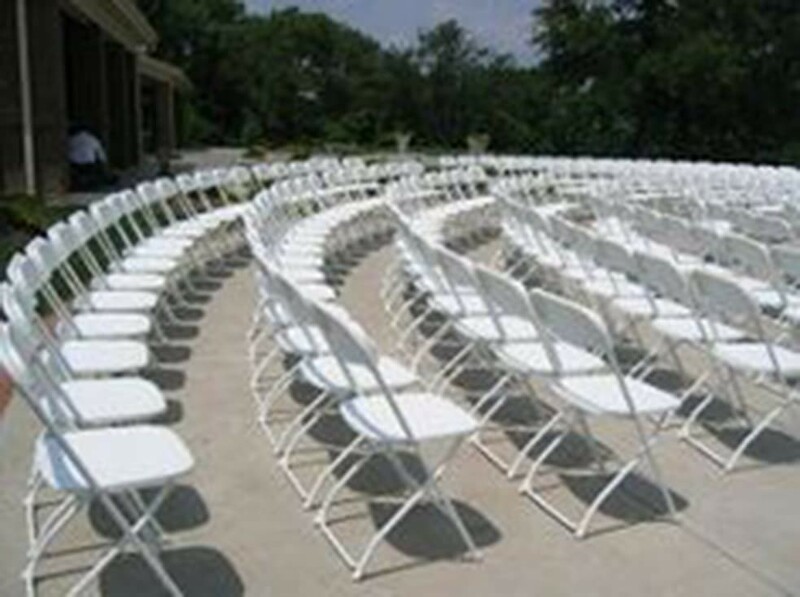 We’ve completed over 1560 successful orders and we’re ready and gearing up for 2017 with pipe and drape rentals, silverware,ghost chair rentals, LED bars, Lounge Furniture, new chair rentals and so much more. Lounge Seating Table Rentals Atlanta Georgia Luxe Event Rental Atlanta always affordable lounge ottoman and bar height dining / seating options create a “laid back” lounge atmosphere. 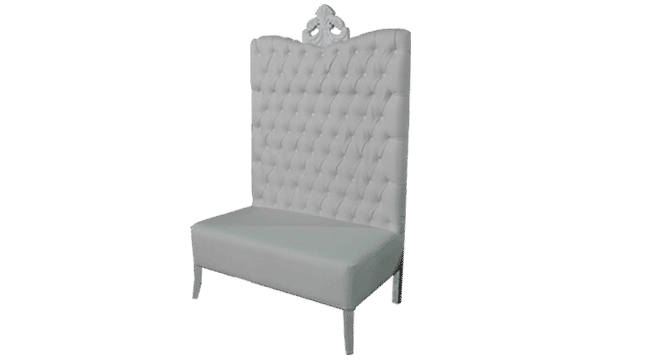 Reserve seating and dining options for your new years eve event today by visiting us Online www.LuxeEventRental.com/shop Call 678.907.LUXE Email Events@luxeeventrental.com Lounge furniture is suitable for modern, chic, and elegant events. 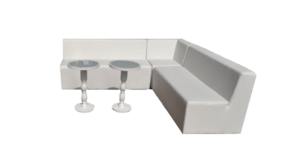 Place lounge furniture around a dance floor with lounge tables, add lighting and let the part begin! 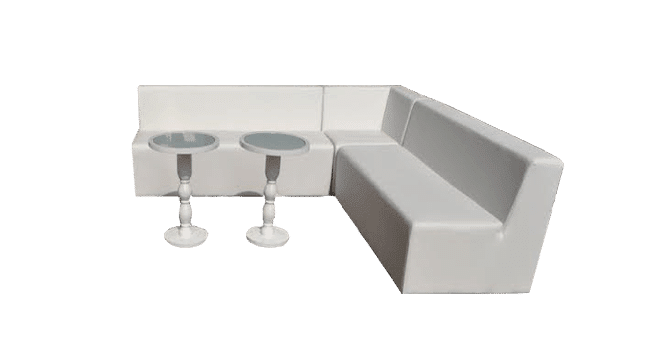 Create the perfect lounge setting for a cocktail event. 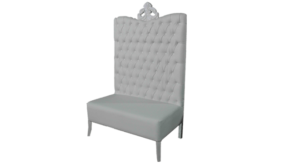 With our Luxe Lounge Line you can easily design a lounge seating area for your special event!